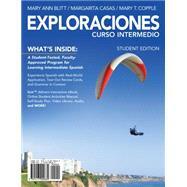 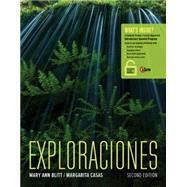 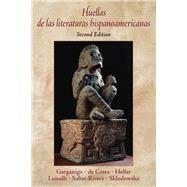 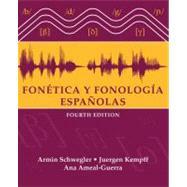 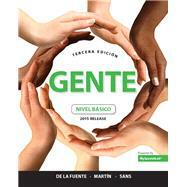 Fon_tica y fonología espa_olas has been completely revised and updated for the fourth edition. 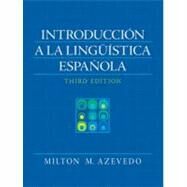 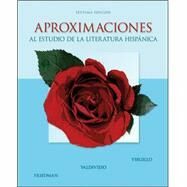 The text serves as an introduction to the phonetics and phonology of the Spanish language and aids English speaking students in acquiring a (semi-)native pronunciation, while minimizing their foreign accent. 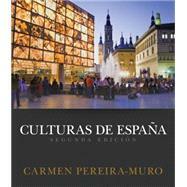 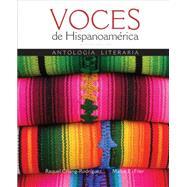 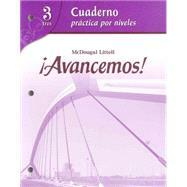 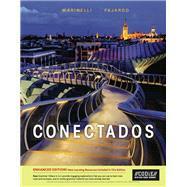 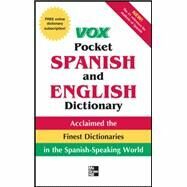 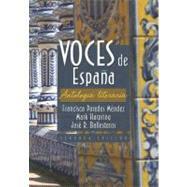 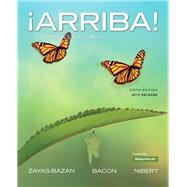 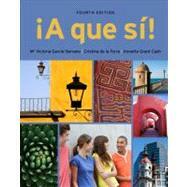 Additionally, the text offers an introduction to various phonetic dialects of Spanish in the Americas and Spain.